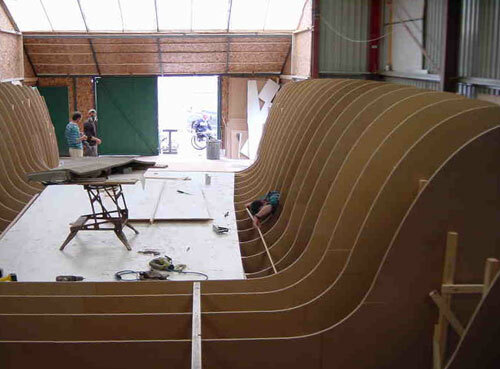 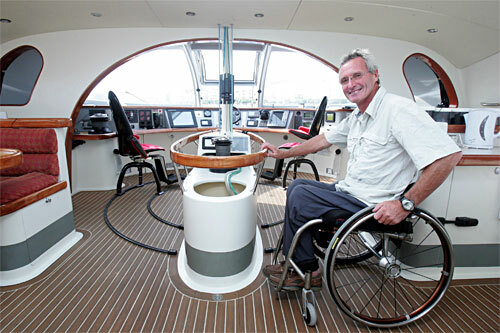 The Impossible Dream Project: an ocean going boat capable of being sailed single handed around the World by a disabled sailor! 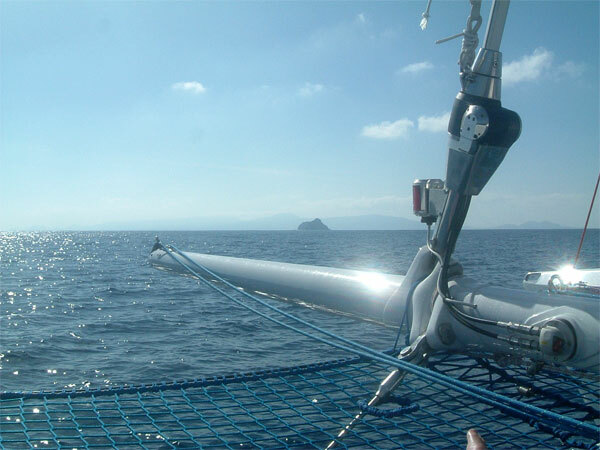 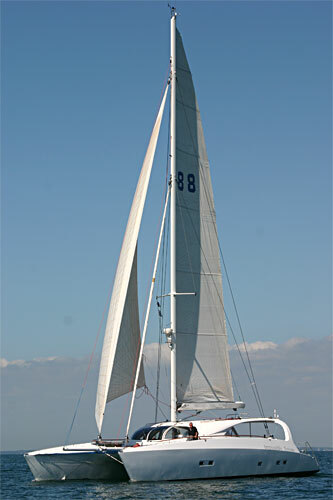 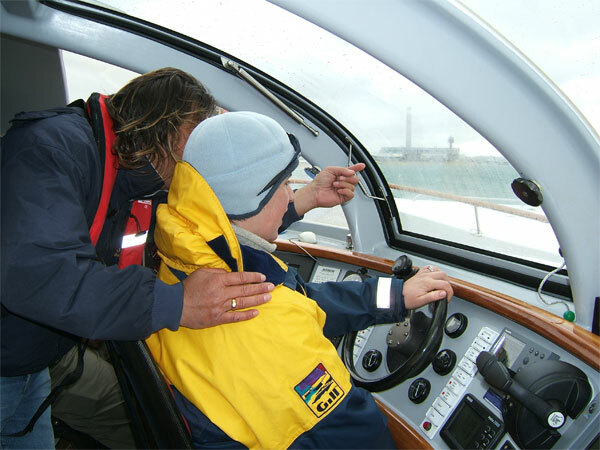 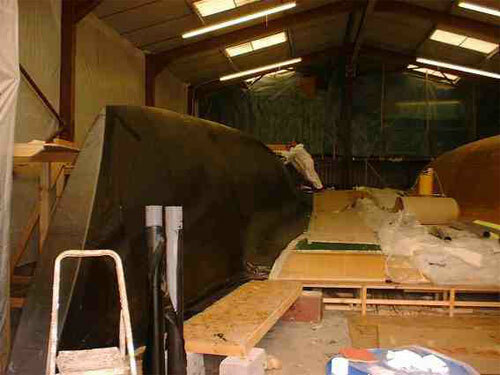 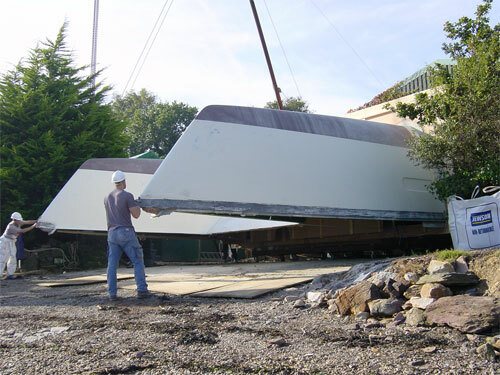 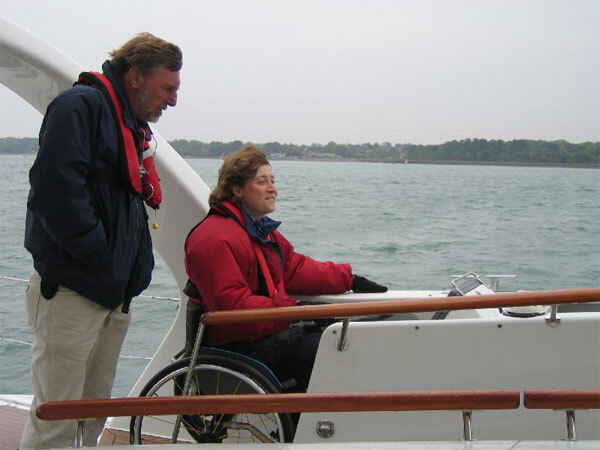 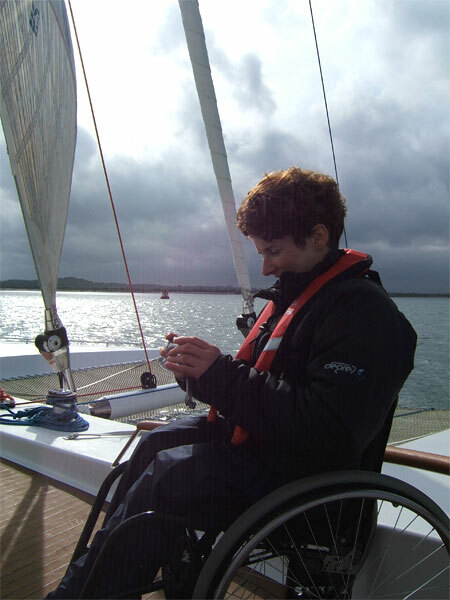 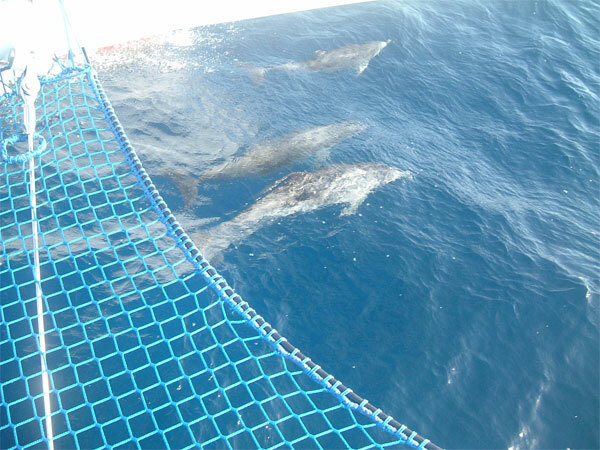 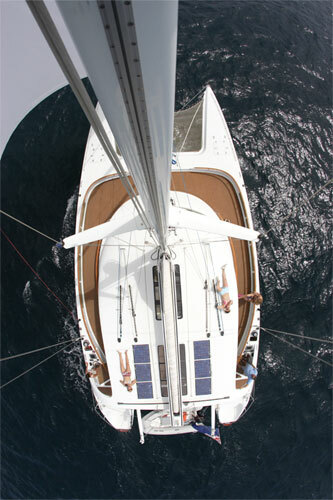 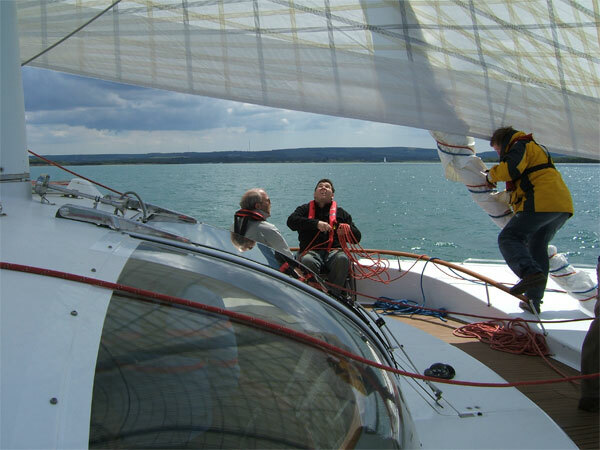 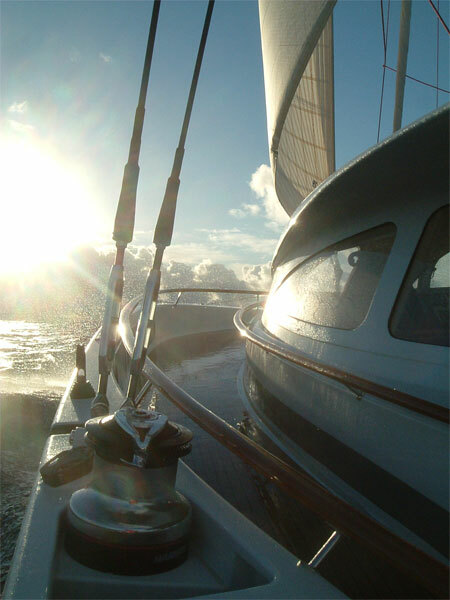 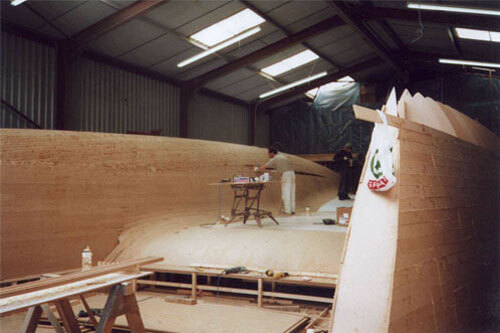 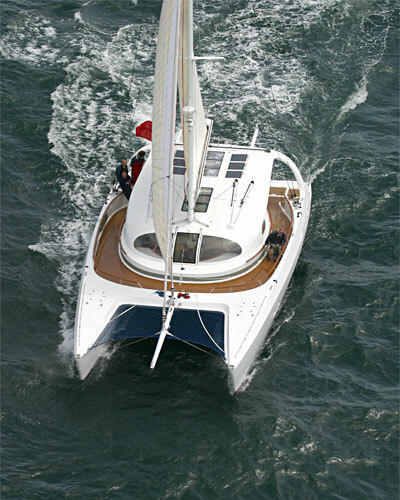 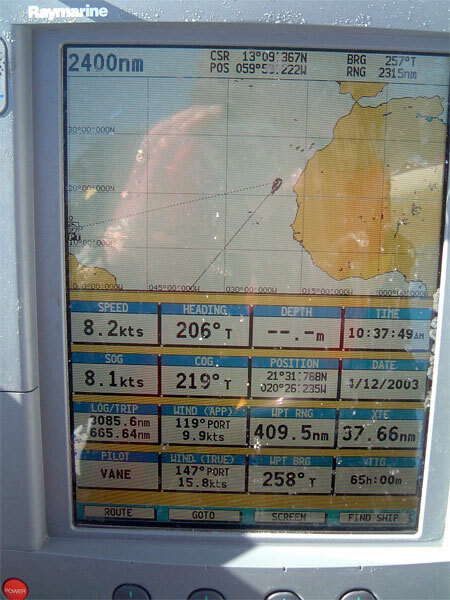 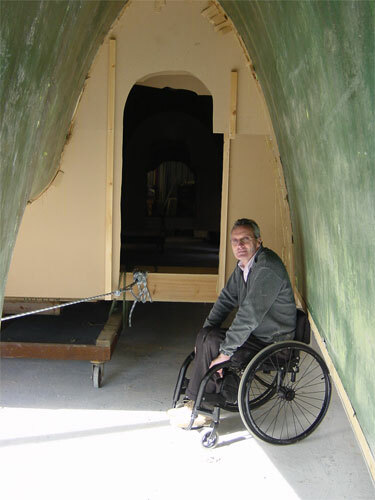 Spring 2005 was an opportunity to prove the accessibility of the boat to sailabilty groups around the South of England. 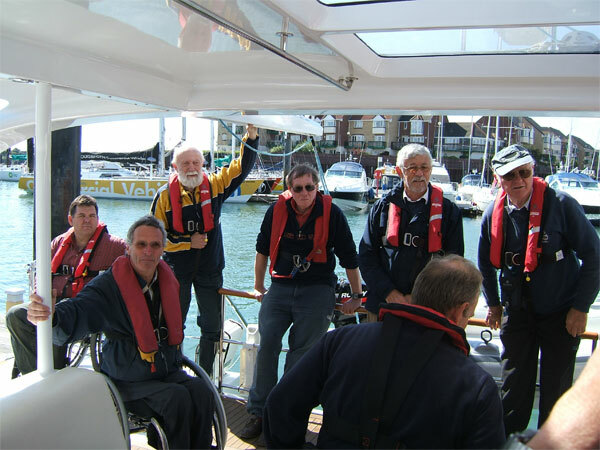 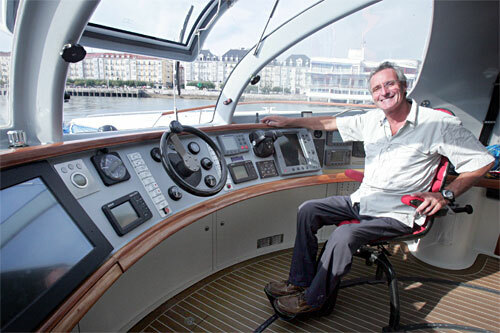 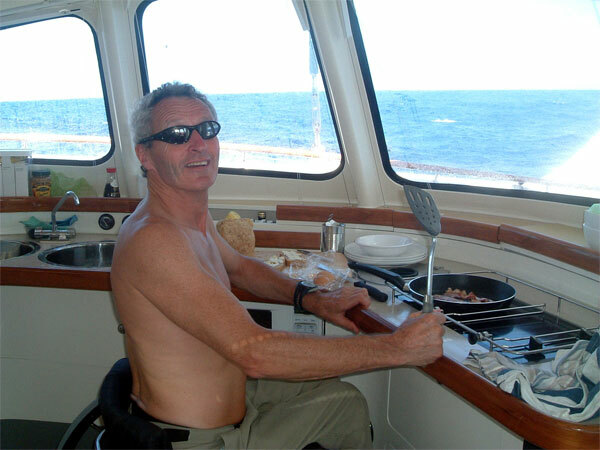 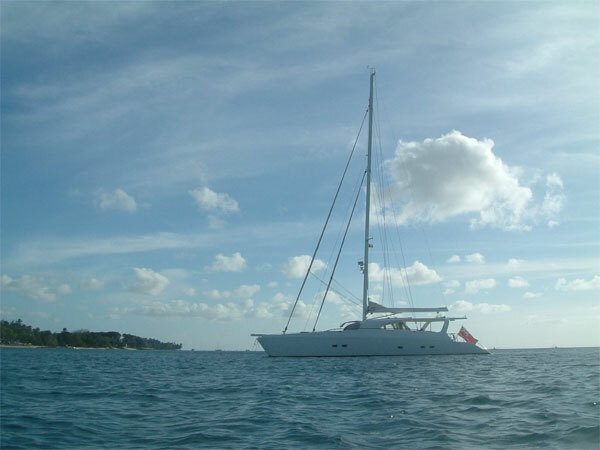 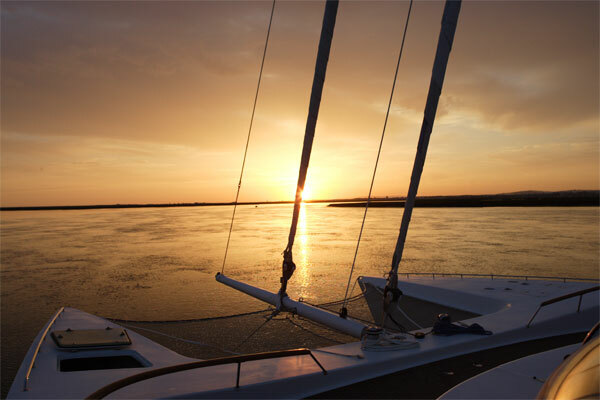 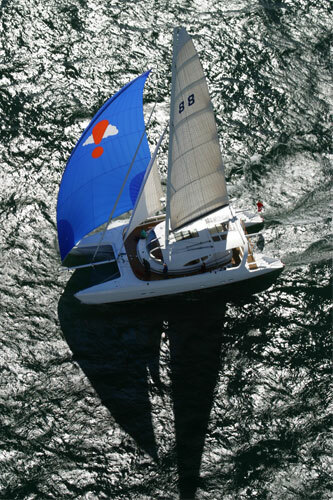 The boats maiden voyage was to cross the Atlantic both ways to prove her seaworthiness four persons on board including Mike Browne and Martine Radville.